Drop what you’re doing and make reservations for dinner at The Cheesecake Factory now. 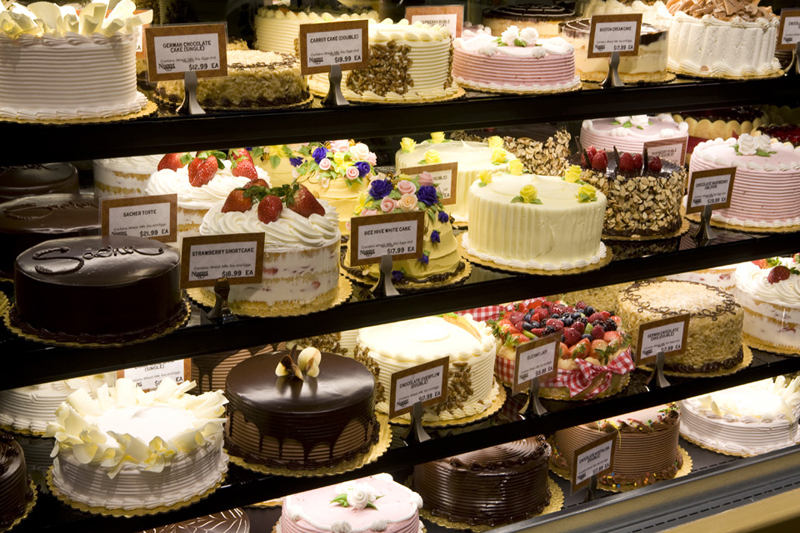 Trust us, you might not even want an entree when you hear about the Cheesecake Factory new cheesecake options. We’ll tell you right now that you’ll hear no judgement from us if you decide to skip the savory courses and double down on cheesecake for dinner. The Cheesecake Factory, even though it has an extensive dinner menu, is very properly named. If we’re all honest with each other, we only go there for the cheesecake. Now, the place known for insanely delicious dessert combinations is blowing our minds again thanks to The Cheesecake Factory new cheesecake flavors. What are new Cheesecake Factory cheesecake flavors? They’re both drool-inducing, we’re better they’re both delicious and no matter how different they are from one another, you’re going to want to order both of The Cheesecake Factory new cheesecake combos. For classic cheesecake lovers who always lean toward the fruit-topped versions of the treat — even when they’re decked out in true Cheesecake Factory style — they’re launching the Very Cherry Ghirardelli Chocolate Cheesecake. This stunner of a slice is studded with Ghirardelli chocolate pieces that join forces with layers of chocolate cake and cherry cheesecake to satisfy your stubborn sweet tooth. You’ll find real cherries inside each slice and chocolate cherry colorful crunchy pieces covering the edge. But what about diners who don’t think fruit has any place in a true dessert? 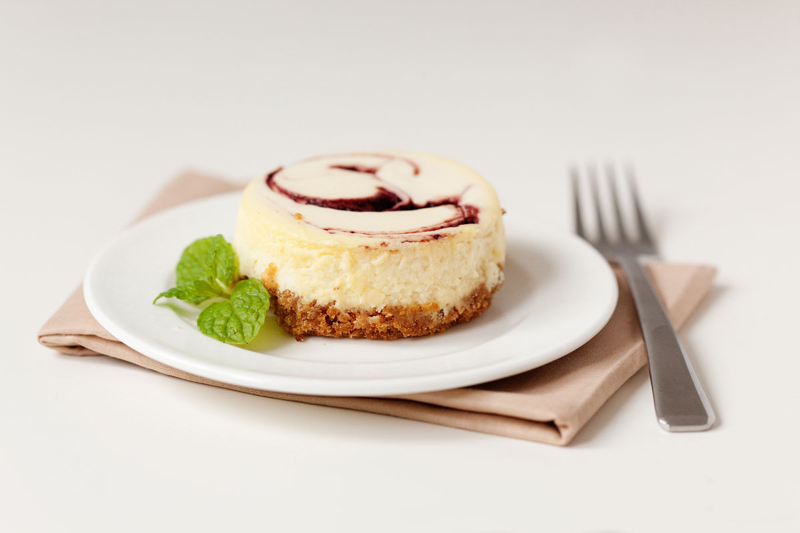 For you indulgent eaters there’s the Cinnabon Cinnamon Swirl Cheesecake. 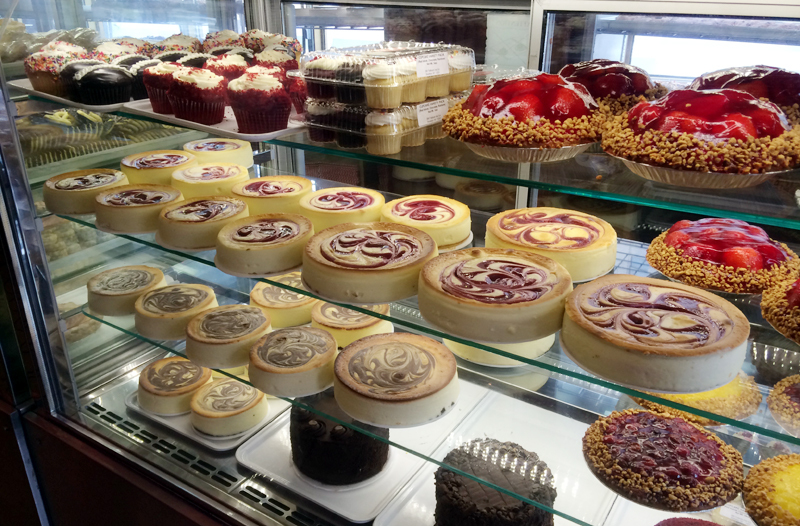 Sneak a look in the dessert case when you’re waiting to be seated; the top of the whole cheesecake looks like a giant cinnamon bun. 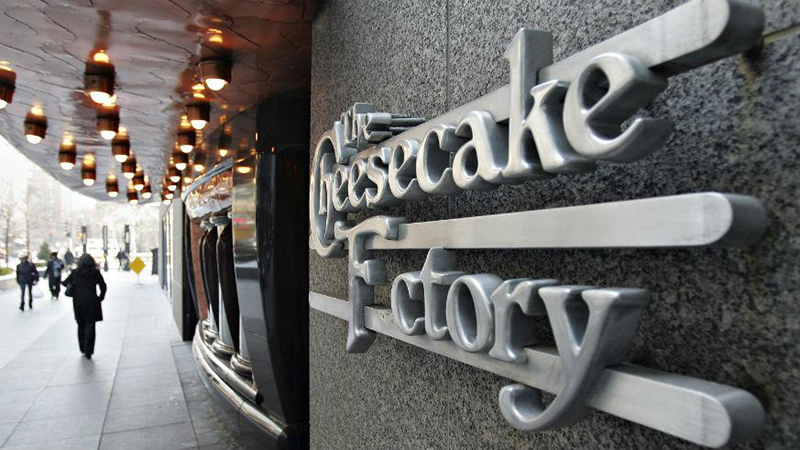 But what can you expect inside this Cheesecake Factory new cheesecake? You’ll find cinnabon cinnamon cheesecake teaming up with vanilla crunch cake, cream cheese frosting and caramel to knock your socks off. Did we mention this one comes with crunchies on the outside, too? When are the Cheesecake Factory new cheesecake flavors available? So when can you sink your fork into a thick slice of one of these new Cheesecake Factory cheesecake flavors? The delicious date that both flavors will appear on the menu is July 30. 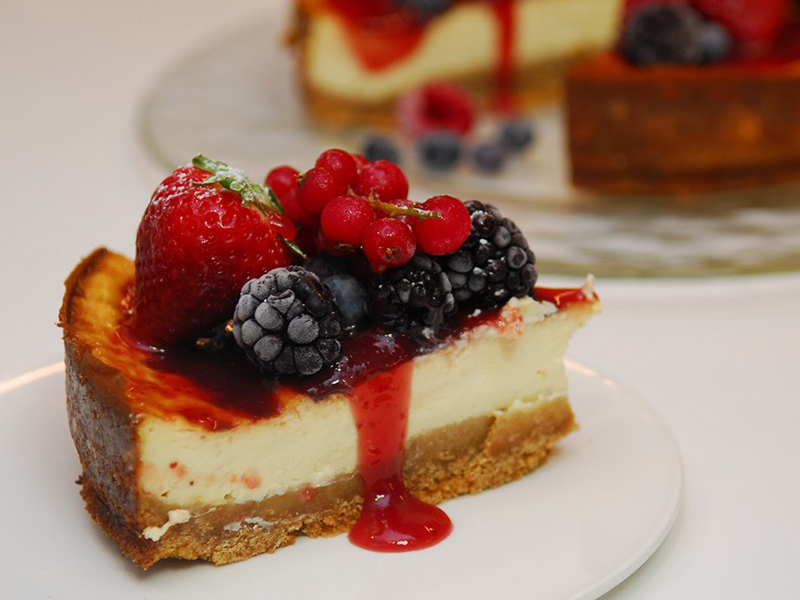 We’ll also mention that July 30 happens to be National Cheesecake Day, meaning you have the perfect excuse to not only hit up this dinner option but also to order both new flavors.